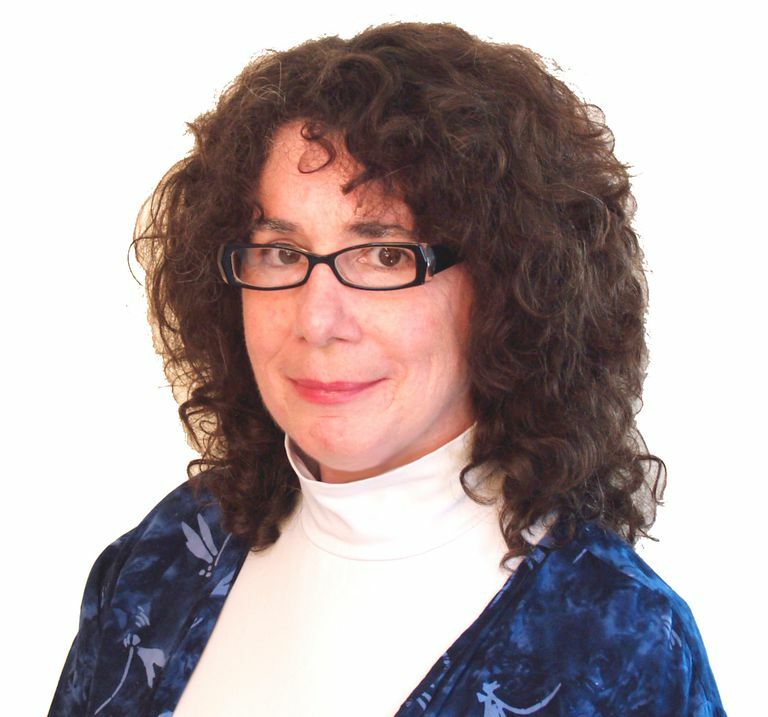 Kathy Ceceri is a former writer for ThoughtCo who specialized in homeschooling and hands-on educational activities for children. Kathy homeschooled her two sons from kindergarten until college and enjoyed sharing what she learned along the way. As an educator, her goal has always been to keep things interesting. Kathy offers classes and workshops for children and adults leading STEAM programs at schools, libraries, museums, and other locations. Kathy is a frequent guest on the Parenting Roundabout podcast. Kathy wrote the Hands-on Learning column for Home Education Magazine. She is a founding editor of Wired.com's blog GeekMom.com and a top contributor to GeekDad.com. She also contributed to the bestselling Avery book series, Geek Dad and Geek Mom. Kathy wrote numerous books on learning activities for kids and families. These include World Myths and Legends: 25 Projects You Can Build Yourself (Nomad Press, 2010), Make: Paper Inventions: Machines that Move, Drawings that Light Up, and Wearables and Structures You Can Cut, Fold, and Roll (Maker Media, 1st edition, 2015), and Musical Inventions: DIY Instruments to Toot, Tap, Crank, Strum, Pluck, and Switch On (Maker Media, 1st edition, 2017). Kathy has a Bachelor of Arts degree in English Literature from McGill University in Montreal and studied Illustration at Parsons School of Design. Does It Matter at What Age Your Child Learns to Read? Probably Not!